A group exhibition by Kuranda Arts Co-op artists of site specific work emphasising our one-on-one relationship with nature. 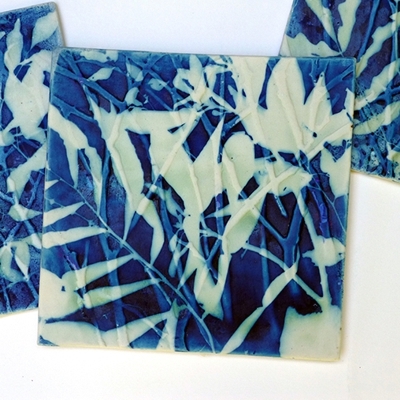 An exhibition of site-specific work from the artists of Kuranda Arts Co-Op, Sentinels emphasises our one-to-one relationship with nature. The source location is the immediate area of Big Penda trees in the Barron Falls National Park, a site rarely visited except by locals in-the-know about its exact location. 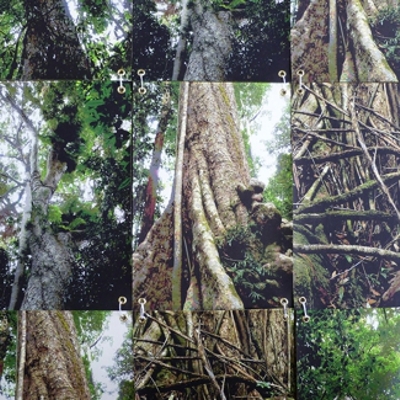 The enormous trees have somehow survived the extensive logging characterised by Kuranda’s earlier settlement and, as such, have created a unique eco-system reliant upon their large canopies. The site offers visitors a poem of contrasts: giant forms with fine and minute plants and seeds in the undergrowth, flickering light with dense shade; the solidity of wood with fluttering wings of small birds and floating seeds. The ten selected artists are: Mollie Bosworth, Susan Doherty, Terry Eager, Margaret Genever, Henri Hunsinger, Laurel McKenzie, Tijn Meulendijks, Shane Morris, Toni Rogers and Sasi Victoire. All spent considerable time on site allowing this precise eco-system to mould an artistic direction. Each artist's work is the result of thoughtful observation and the resulting exhibition is a profound meditation on the site. 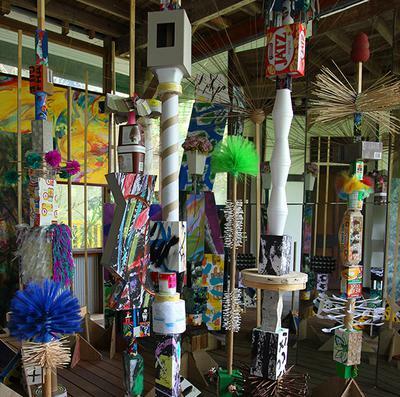 Kuranda Arts Cooperative is a not-for-profit organisation with a gallery space at 20 Coondoo Street, Kuranda. It showcases a wide variety of quality artwork in many mediums from its members. 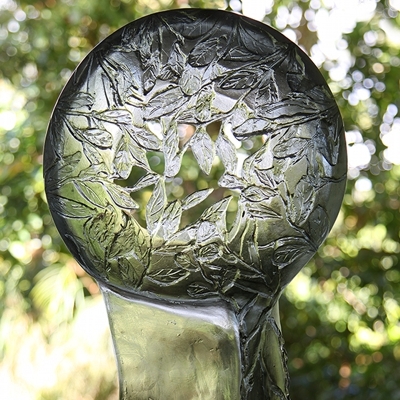 The Kuranda Arts Co-operative had its beginnings in 1996 when a small group of experienced artists and craftspeople joined together in the Kuranda markets to support each other in the sale of their work, realising that they could spend more time creating their work if they joined together to market it. The following year saw the opportunity to take up a large retail space in the main street, where work could be displayed in a gallery setting that more befitted the quality of the work, than did a market setting. This necessitated the formation of a more formalised legal entity and so the Kuranda Arts Co-operative Ltd came into being. Over the past sixteen years there have been many successes, including major exhibitions at the Cairns Regional Gallery, Hobart University Visual Arts Department, facilitating displays for members work at the Sydney Gift Fair, being represented in trade displays for Tourism Qld and Tourism Australia in Singapore, a major exhibition at Tableland Regional Gallery and numerous artist workshops on marketing and professional Development.